No matter the age or civilization, the characters that we love from the night sky are worth exploring and enjoying! Here, we’ve created some resources for parents and teachers to bring new life to the ancient night lights. Feel free to print them out as fun activities for home or school!  (Note: All of the worksheets require a PDF viewer to open). 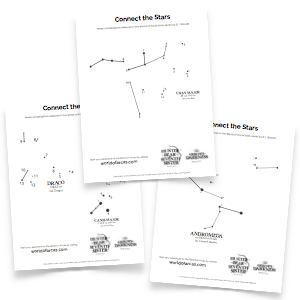 For a real hands-on project, print these constellation templates that guide kids to create creatures and characters from the night sky. We often use clay with small doll rods, but at home or school, you can also use toothpicks with marshmallows, play dough, or grapes as the stars! 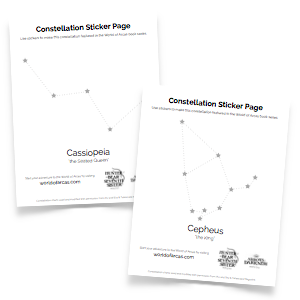 Even preschoolers will be able to enjoy the constellations by placing star stickers on the king (Cepheus) and queen (Cassiopeia) of the celestial lights. 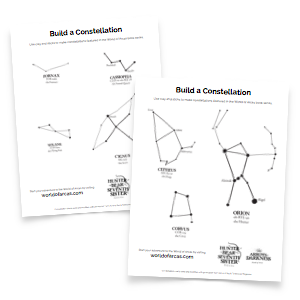 Print these out, buy some star stickers, and you are ready to create! Use these handouts to do a scavenger hunt with the appendix in The Hunter, the Bear, and the Seventh Sister. 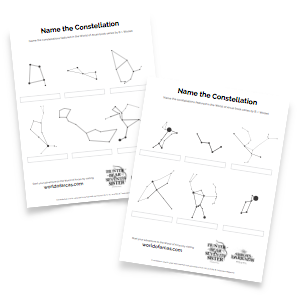 They could also be used to spark interest at the beginning of an astronomy unit or to do an internet search to find the constellation names from the images.